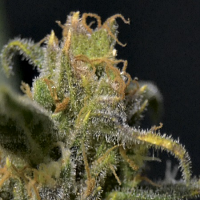 Super Skunk auto is a simple and uncomplicated variety to grow, yet she produces great quality buds time after time. 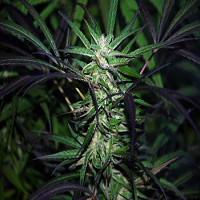 Super Skunk Auto Feminized Marijuana Seeds by Seed Stockers Seeds: Super Skunk auto is a simple and uncomplicated variety to grow, yet she produces great quality buds time after time. 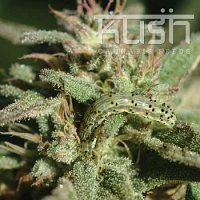 THC levels are good, 22%+, and the smoke quality is excellent with a strong, penetrating hash aroma and a rich cannabis taste. Anyone can grow this auto, including first time growers. Indoors she takes about 11 weeks from seed to harvest, outdoors she can take a week or two longer if the temperatures are cool. 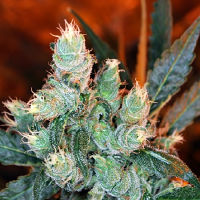 Super Skunk auto grows in any grow system and always delivers a peaceful and relaxing high. A reliable, high performance genetic line.